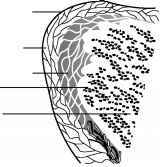 NOTE: The gelatinous consistency of the SLP allows for fluency of vibration of the cover over the body during voicing (cover-body concept of vocal fold vibration). 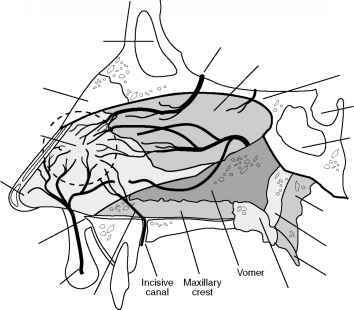 This vibratory activity can be readily visualized using videostroboscopy and is referred to as the mucosal wave. Figure 3-2. 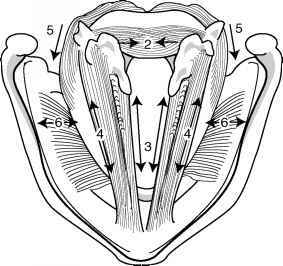 Histological layers of the true vocal fold.